Hammock Bay is a 247 acre private gated equity golf community surrounded by the pristine beauty of Mcllvane Bay and the Ten Thousand Islands and is only minutes away from Marco Island and just a short drive to Olde Naples with its world class shopping, dining and beaches. 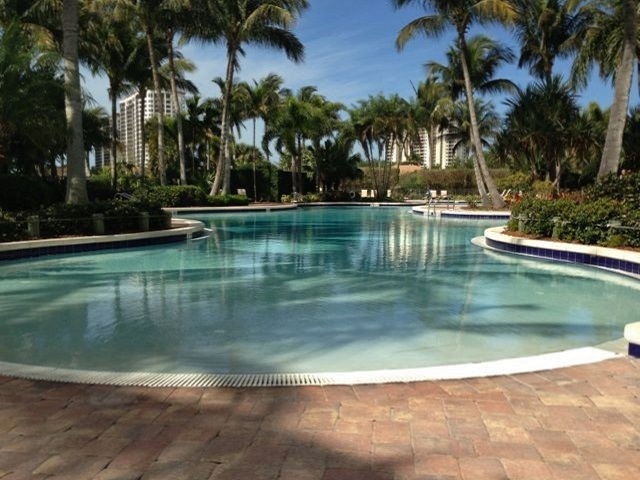 Here you will find both high-rise condominiums and spacious coach homes. 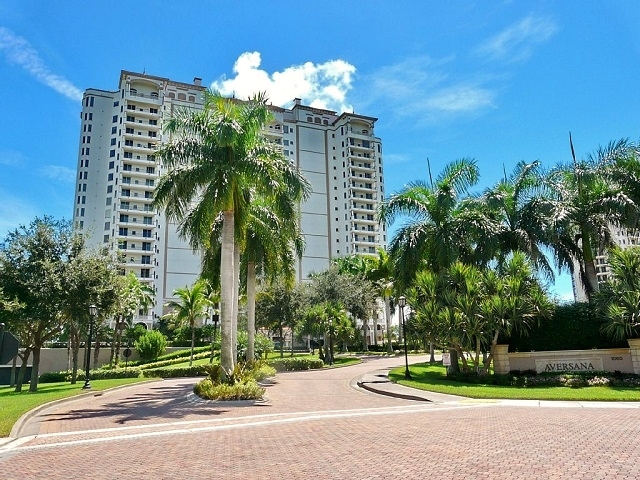 Each High Rise features private elevator vestibules, balconies and spacious terraces with spectacular views of Marco Island and the Gulf of Mexico. The lobbies provide theaters, social and fitness rooms as well as guest suites available for use by the owners. The units range from 1,670 to 2,878 square feet with two to four bedrooms plus a den and two under building parking spaces. The luxurious coach homes come with media rooms, home offices, gourmet kitchens, entertainment areas, screened lanais, large bedrooms and stunning golf course views. They range from 1,536 to 2,625 square feet with three bedrooms or three bedrooms plus a den and a two car attached garage. The optional premier Member’s club is offered through the Marriott Resort Marco Island and includes golf and social memberships at the Hammock Bay Golf and Country Club, the Marriott Resort Marco Island and the Rockery Golf Club. To make it complete, Hammock Bay Golf and Country Club offers a luxurious 26,000 square foot sports club. After a round of golf members can catch lunch at the poolside Tiki Bar or dine upstairs in the Mangrove Grill. Amenities include a fully equipped 7,000 square foot fitness center with state of the art cardio and weight equipment, an aerobics studio and spa, three lighted tennis courts, a tropical lagoon style pool with an inclined beach entry and of course a fully equipped pro shop. 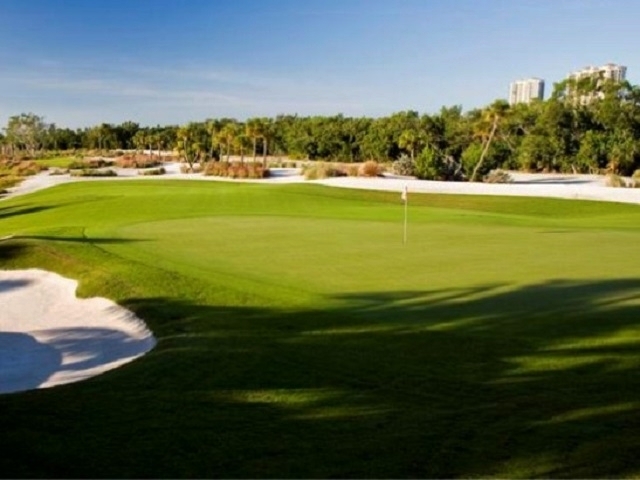 If you are looking for a golf community with a truly great course, you will definitely want to visit Hammock Bay.